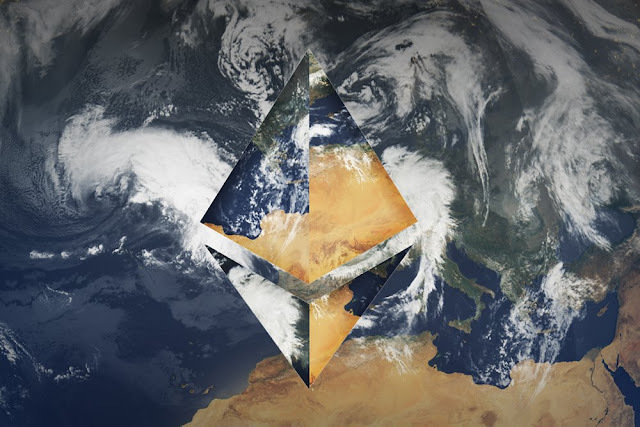 Ethereum took a drastic dive this morning as news came in that the DAO smart contract address is being drained of ether in an ongoing and developing news story. Millions of ether are moving to an unkown address with some suggesting that it may be a recursive split hack. “The DAO is being attacked. It has been going on for 3-4 hours, it is draining ETH at a rapid rate. This is not a drill. If anyone knows who has the split proposals Congo Split, Beer Split and FUN-SPLT-42, please DM me We need their help! If you want to help, you can vote yes on those aforementioned split proposals. especially people who’s tokens are blocked because they voted for Prop 43 (the music app one). We need to spam the Network so that we can mount a counter attack all the brightest minds in the Ethereum world are in on this. “1. If anyone knows who has the split proposals Congo Split, Beer Split and FUN-SPLT-42, please contact @griff on The DAO’s Slack. We need their help! 2. If you have made a split proposal already and have the ability to split, please do so asap. 3. If your tokens are blocked vote yes on split proposals. 4. If your tokens are free, you have to make your best judgement call. It is not clear what exactly is going on and the above information is just coming in as the story is currently developing and may be quickly changing. As such, readers are advised to exercise caution and good judgement.